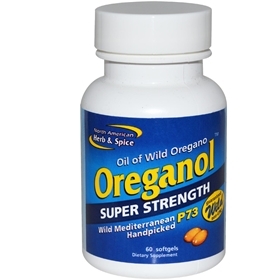 Super Strength Oreganol is the triple strength oregano oil P73 a blend of edible species of wild oregano grown on natural mineral rich soils. This same oregano species can be grown elsewhere and not have the same effect of the P73, it is truly one of a kind. This formula is three times stronger than the regular strength oil.